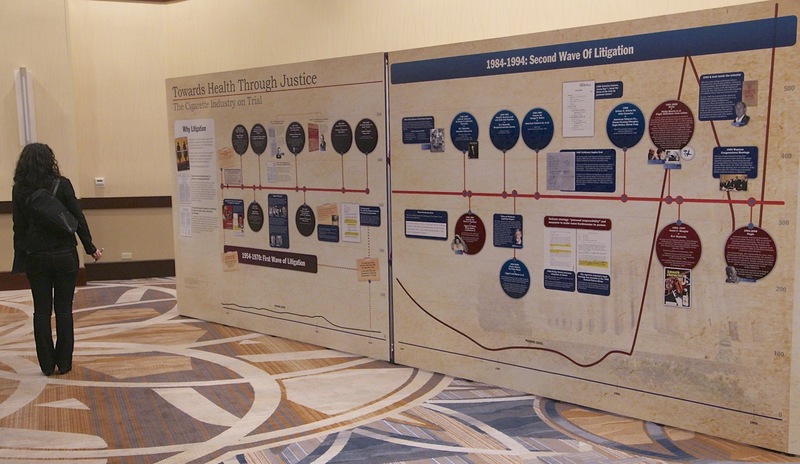 Towards Health Through Justice is designed to provide a brief history of tobacco litigation in the United States. It is part of a series of exhibits designed to educate the public on tobacco health issues produced by the Medical University of South Carolina (MUSC) in Charleston, SC. Learn more about this exhibit.